The success of each new generation is inextricably intertwined with the accomplishments of its ancestors. The preservation and restoration of cultural and historical artifacts is an undertaking for all of humanity, and each of us can make a contribution towards meeting this daunting challenge. Alpari and I have been involved in a number of projects connected to the preservation of culture, architecture and religious artifacts. 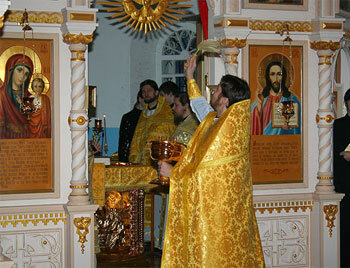 In 2011, I donated some of my own money to restore an orthodox church in the village of Tashkirmen in Tatarstan. 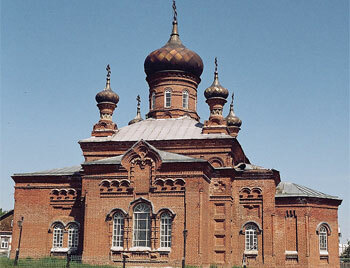 The Church of ‘Gurias of Kazan’ has a rich history. It is thought that the village of Tashkirmen has been around since the days of the Kazan princedom, but up until the turn of the 19th century, no church could be found there. Construction on a village church began in 1895 and wrapped up in 1914, when the church was opened it was named in honor of Gurias of Kazan. 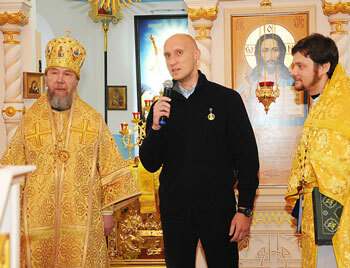 Gurias was the first archbishop in the Kazan and Sviyazhsk areas. 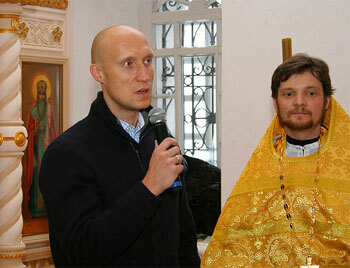 He converted a great number of people to the orthodox religion, including many Tatars. So it was very symbolic that the church was opened in his honor, and then later restored in the rural village where it remains as a unifying spiritual symbol.